Uber may see its self-driving vehicle program as the future of the company, but it’s got a long way to go before totally autonomous cars become a reality. Right now, they can’t even drive a single mile without requiring human intervention. 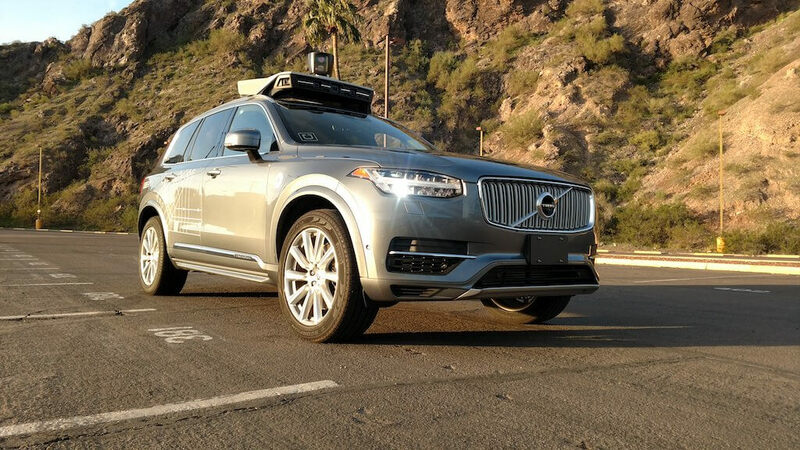 Leaked documents obtained by Recode show that the self-driving SUVs currently operating in Pennsylvania, Arizona, and California are quickly clocking up the miles, but their reliability isn’t improving at the same rate. Last week, Uber’s 43 active vehicles drove 20,354 miles autonomously. A big jump from January, when it had just 20 vehicles, mostly in Pittsburgh, driving 5000 miles per week. But when it comes to how often a human must intervene to prevent “accidental disengagements, end-of-route disengagements, and early takeovers,” the stats aren’t quite as impressive. In January, the SUVs were averaging 0.9 miles without requiring a driver takeover. This went up to 1 mile a month later, before dropping back down to 0.71 miles. Last week, it stood at 0.8 miles. But Uber’s vehicles are improving when it comes to the all-important “critical” interventions. These are defined as incidents that would have resulted in a car hitting a person or causing more than around $5,000 in property damage if a driver didn’t take over. At the start of January, the vehicles were averaging 125 miles without any critical interventions. A week later it fell to just 50 miles, but quickly climbed to 160 miles. Following a dip to just under 120 miles at the start of this month, the figure was at 200 miles last week. “Bad experiences” such as hard decelerations and car jerks have also been increasing, from once every four miles in January to less than two miles as of last week. Overall, the figures are pretty erratic. It looks as if it’ll be a long time before human Uber drivers have to worry about machines taking their jobs.